Fulldome ProContentTHE SUN. OUR LIVING STAR. THE SUN. 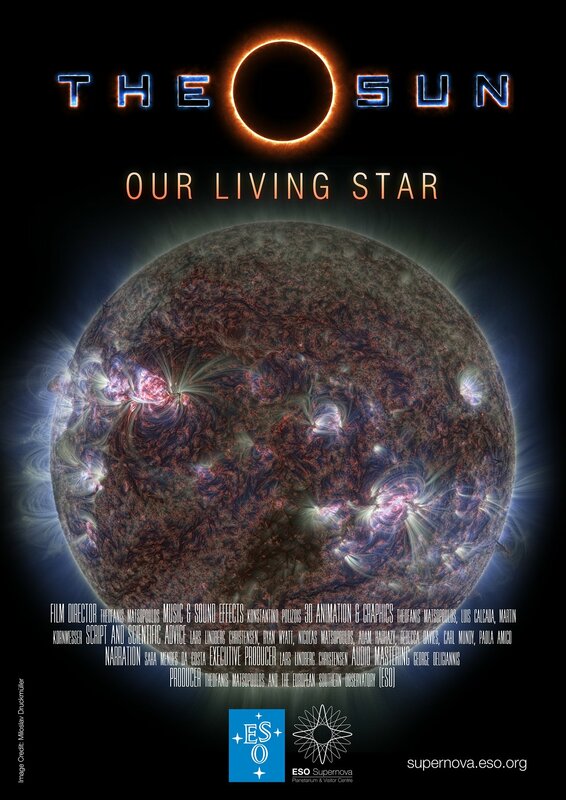 OUR LIVING STAR. The Sun has shone on our world for four and a half billion years. The light that warms our skin today has been felt by every person who has ever lived. It is our nearest star and our planet’s powerhouse, the source of the energy that drives our winds, our weather, and all life. We encourage the community to produce their own translations and narrations. The script and split audio files are supplied to the right. We welcome receiving copies of the translated scripts and audio files to share with the community. Release: 2018 Genre: astronomy Running Time: 24:43 min.